The Weekly Update (formerly the REMTEC Friday Update) is sent out via email every Thursday. 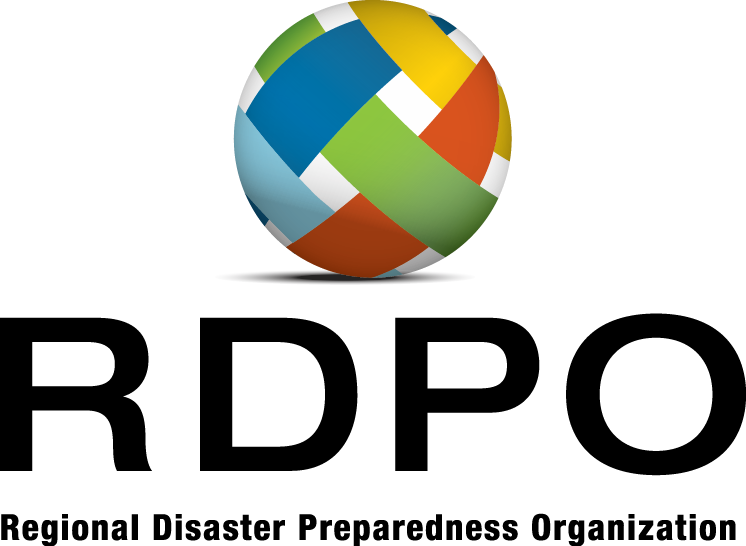 It includes items of interest to the regional disaster preparedness community, such as events, workshops, trainings, exercises, jobs, and internships. Karen Layng is the Oregon State Training Officer. If you have questions regarding training or need to send in your FEMA 119 forms for a specific course, contact Karen at karen.layng@state.or.us. Planning on going to EMI for training? Your application needs to be submitted no less than six weeks prior to the class.